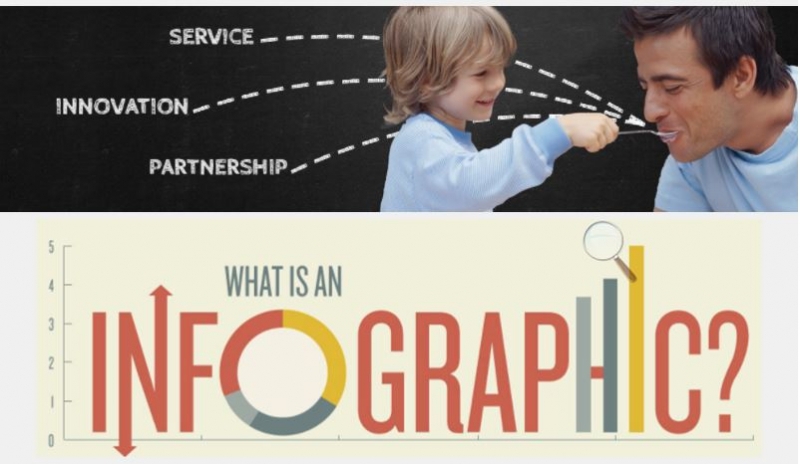 Information graphics or infographics are graphic visual representations of information, data or knowledge intended to present information quickly and clearly. In LIPOFOODS we have decided to create them for our branded ingredients: LIPOFER™ , LIPOCAL™ , LIPOPHYTOL™ and NEWCAFF™ microcapsules . Hopefully, you find them useful to present our products in a fun way, helping the customers understand them at a glance. We invite you to check them out at each product´s page.